Phillip Freeman brings over 20,000 hours of experience in singing, performance, and touring to his current voice students and frequent group seminars. From Opera and Theater Music to Americana and Metal, Phillip has performed and instructed in several genres while developing and maintaining a 4-octave range and the dangerous skill of screaming. 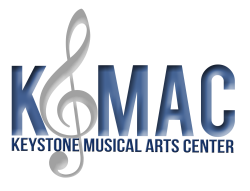 Phil attended Lebanon Valley College as a voice major, studying four consecutive years with Dr. Mark Mecham and Dr. Rebecca Lister. He was awarded the prestigious Carmean Talent Award scholarship. While at LVC, Phil met and began performing with his future bandmates. One of the videos he made during this time, an acoustic cover of Awolnation’s “Sail,” has over 175,000 views with positive comments from around the world. Graduating from Lebanon Valley College with degrees in Music Business and Digital Communications in 2011, Phillip has continued to maintain an intense schedule. He regularly performs with his band, Small Town Titans, and continues instructing students on an international scale through online lessons and in-person training. Phillip also performs as The Lone Wolf Project, and is the second half of Lucille & The Wolf, an acoustic duo that frequently performs in South Central Pennsylvania. Along with several contest wins with his various acts, Phillip also shares writing credit with John Moyer, bassist of Disturbed, and works as a consultant for several studios in the tri-state area. 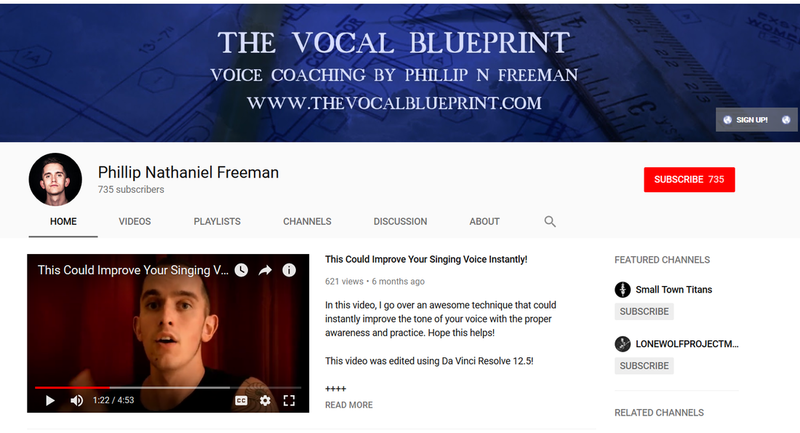 For teaching, Phillip depends upon a system of instruction which he developed called “The Vocal Blueprint.” Watch a presentation of The Vocal Blueprint by clicking on the video below.